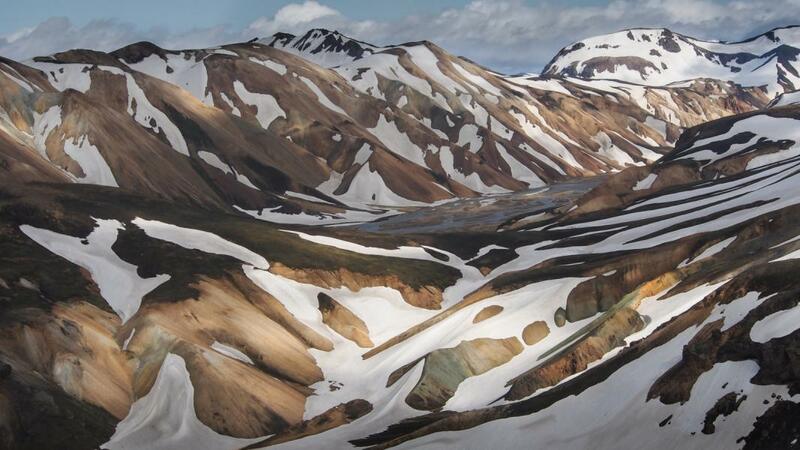 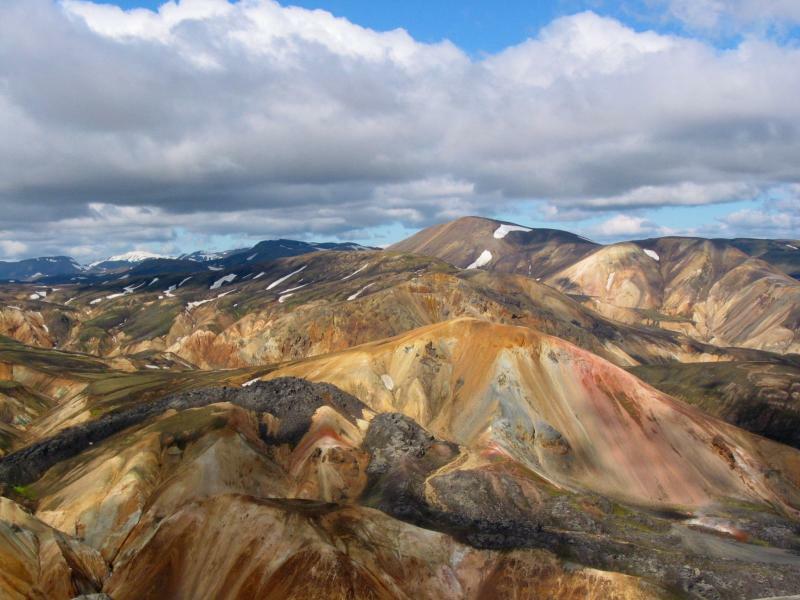 The beautiful and colorful mountains of Landmannalaugar in Iceland are one of the best places to go if you have the chance during your tour through the epic landscapes of this amazing country, especially if you are not a huge fan of the touristic spots in the south. 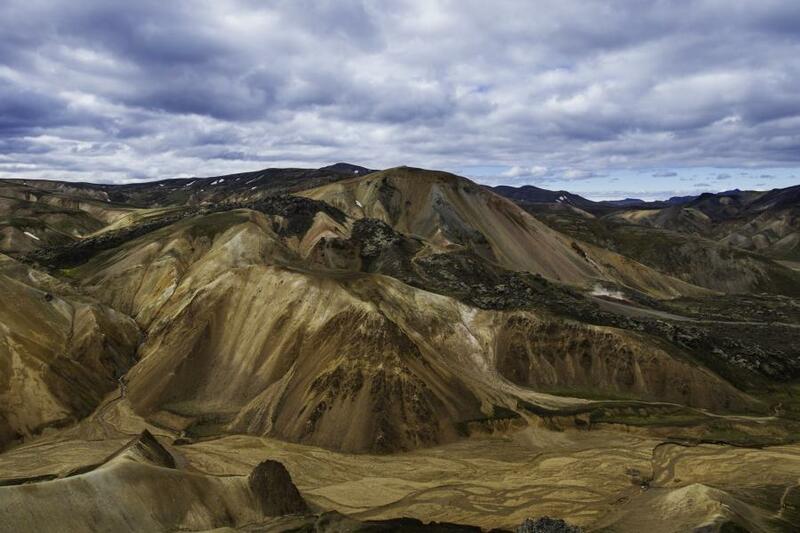 If you really want to get great shots at this place I would definitely recommend you to stay there during the night. 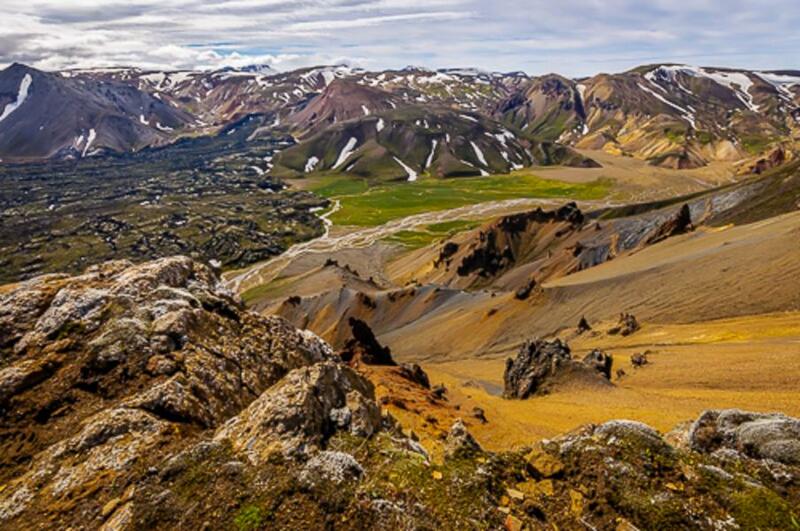 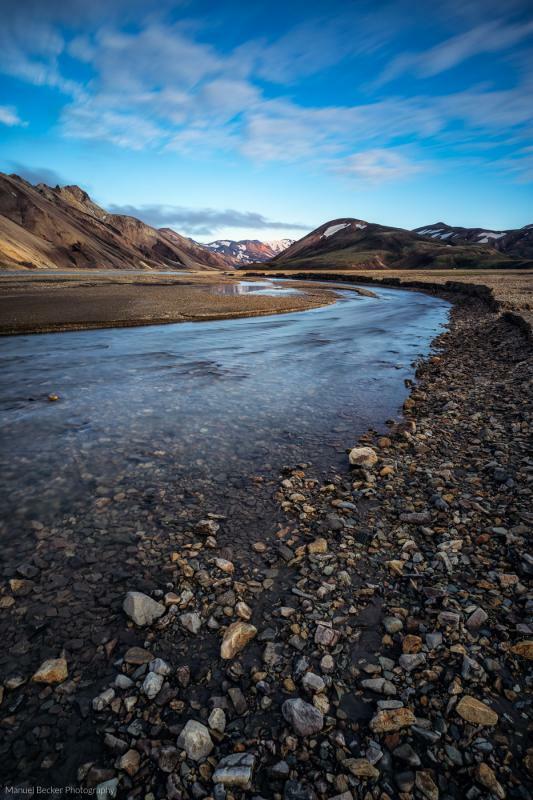 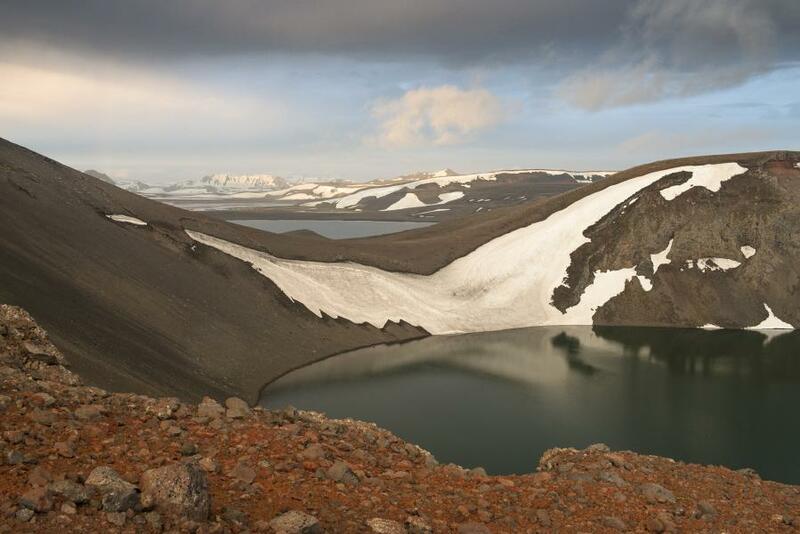 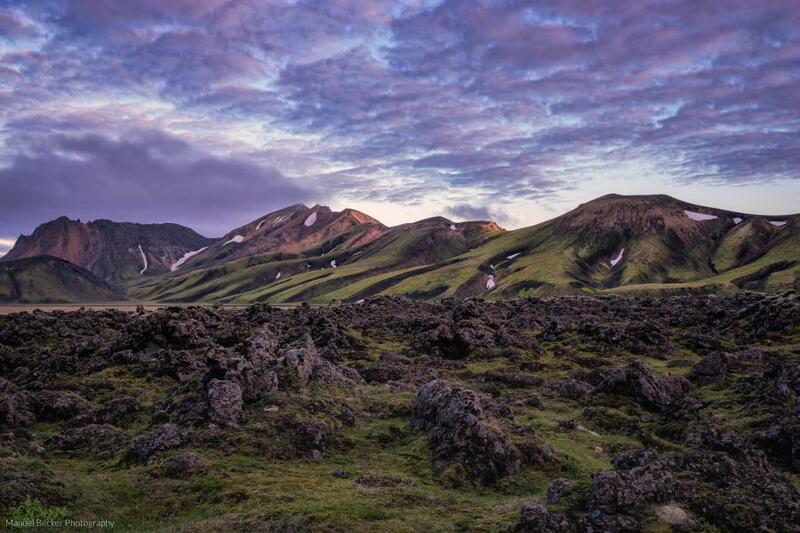 There is a camp site in the valley of Landmannalaugar that offers everything you need and which is also a great starting point for hiking tours. 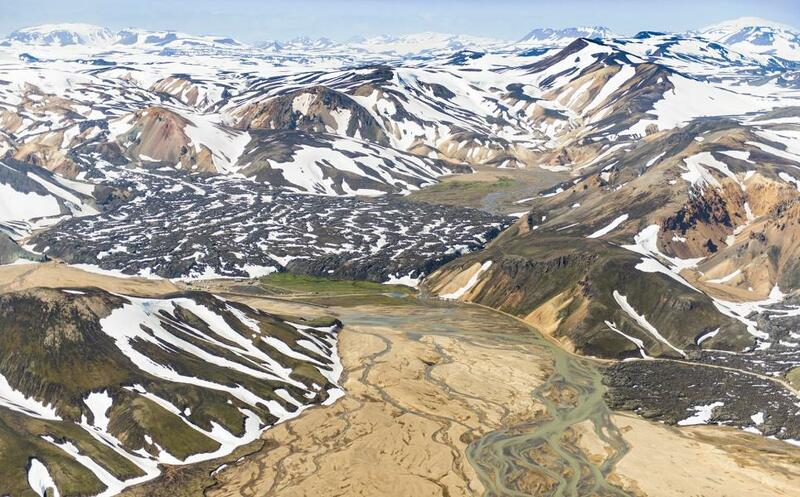 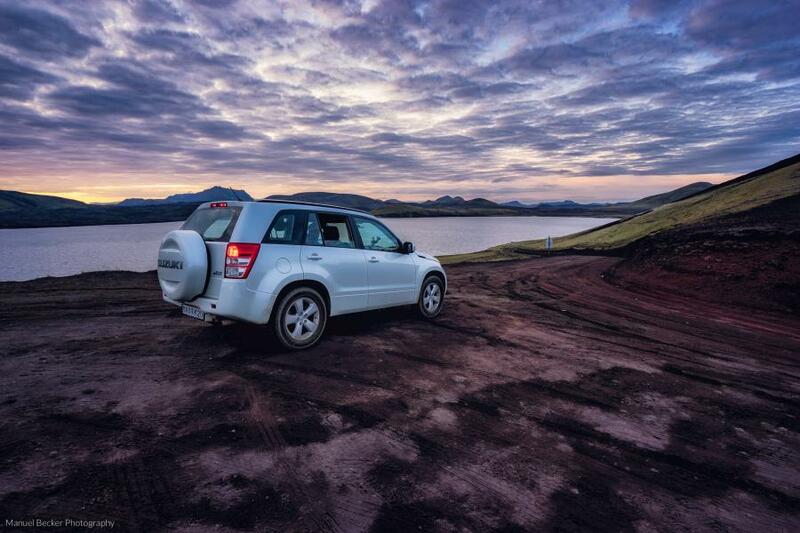 Depending on where you come from there are a lot of different ways to get to the valley of Landmannalaugar, but what you need in any case is a 4x4 vehicle. 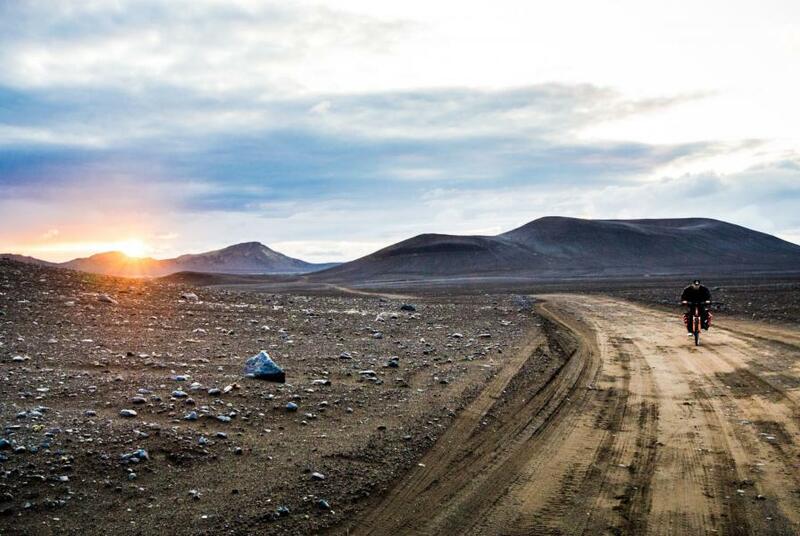 The F208 is pretty easy to drive, but this one is also very slow because of big rocks on the road, so drive carefully and don't underestimate the time to drive that road... it's longer than it seems, but it's worth the effort for sure! 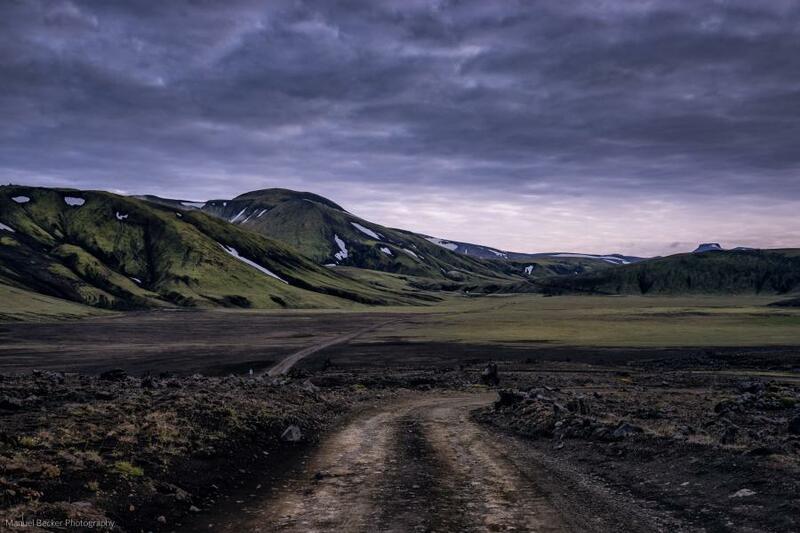 There is another road from the west you can use when you come from the 26, which is in my opinion much more beautiful, but it's very important that you have a bigger 4x4 for that because you need to get through many rivers and some of them are pretty deep, which varies a lot based on how much it rained or the season itself.